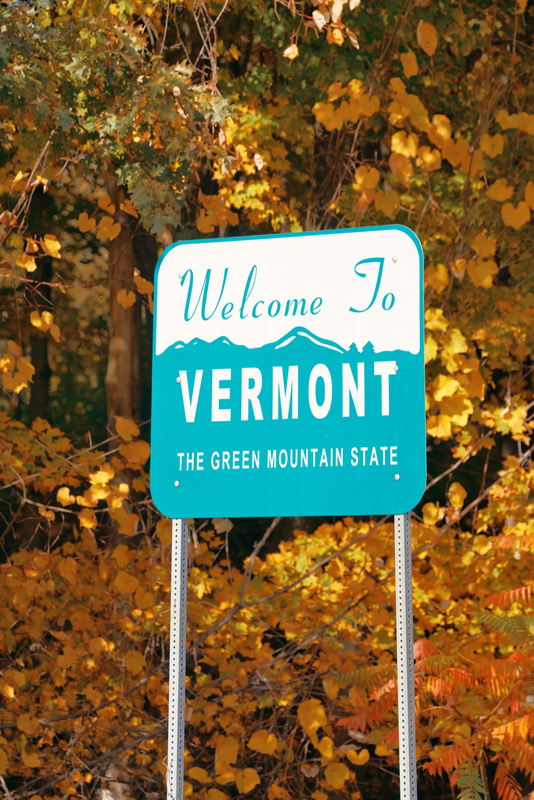 Are you planning a family vacation to Vermont? 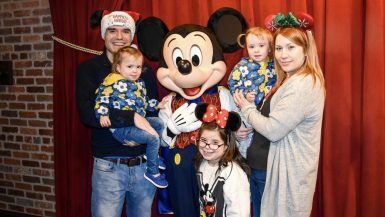 If so, you will find many wonderful family travel destinations for the whole family. Our family tries to make a visit in the fall when the leaves change colors because the state is especially beautiful at this time of the year. The kids love the slightly cool air and a quick break from city life. Either way, Vermont is a great state to visit any time of the year! 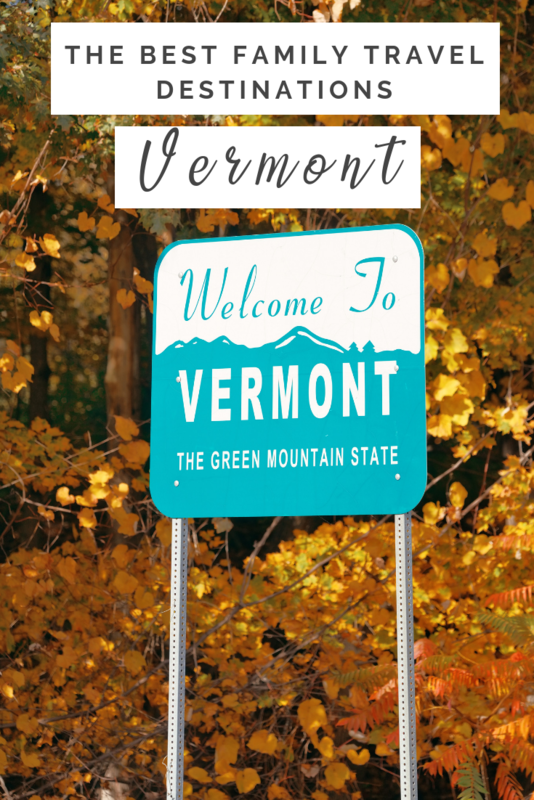 Here is our family travel guide for the best travel destinations in Vermont. Shelburne Farms is an extensive museum that has many exhibits from Vermont’s past. They show beautiful clothing and exhibits and have shown beautiful items such as antique quilts, among other things. From young to old, the whole family will enjoy the exhibits, and they will learn as well. Shelburne Farms is also a real working farm, including a dairy, market garden, and woodlands. All the produce is organic and the animals are pasture raised. Be sure to dine at The Inn at Shelburne Farms farm-to-table restaurant, where most of the food is grown or produced locally. If you like to ski, then Vermont is the place for you. They have a variety of resorts and other places where you can go skiing in this state that gets very cold. 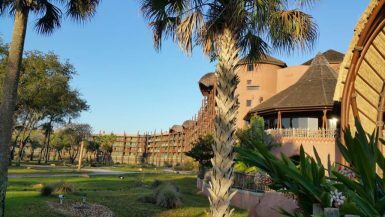 The resorts differ so as to have offerings for people with different budgets and other particular needs. Skiing can be a lot of fun for the entire family, and some of the resorts have specific things just for children. Some of them might provide ski lessons for adults and children alike and have slopes aimed at different people of different skill levels. 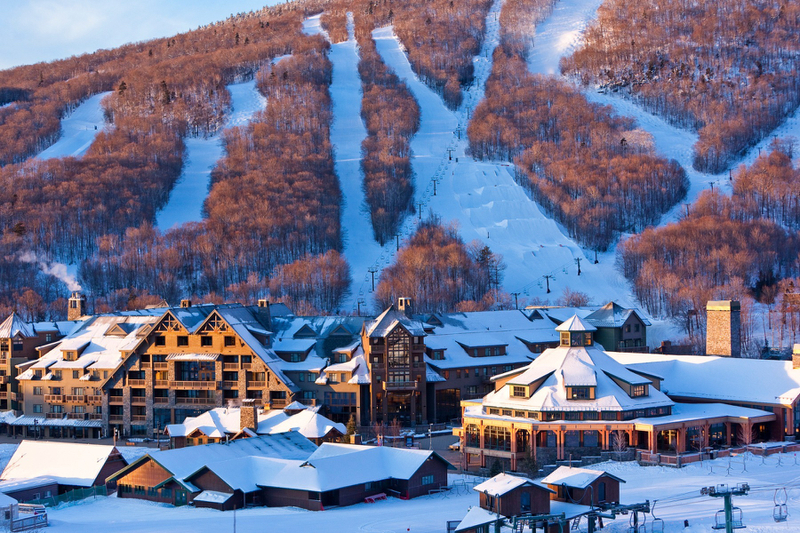 Stowe Mountain is a popular ski destination in Northern Vermont. The ski area comprises two mountains, Mount Mansfield and Spruce Peak. You will find 116 total ski trails and 39 miles of skiable terrain, so you are sure to never get bored as a skier. For lodging, you can look up Stowe Mountain Resort. Sugarbush Resort is the perfect place to ski if you’re looking for something more central in Vermont. Overlooking the Mad River Valley, Sugarbush Resort offers unparalleled recreation activities as well as 111 ski trails. Okemo Mountain Resort is located on Okemo Mountain in Ludlow, Vermont. This is yet another ski resort destination in Central Vermont, but with a different flair. Before becoming a ski town, Ludlow used to be a mill town and was the home of General Electric plant. It’s only as recently as 1977 that the town went into a metamorphosis and transformed itself and its economy and started marketing itself to skiers. The ski industry is big business and even though shifting trends and habits in generation Xers and millennials might be rocking the boat, the industry is still holding tight. Okemo Mountain Resort is a great area to go skiing and if you’re there, don’t forget to check out their Wednesday Night Burger & Beer Night, they truly make a killer burger! Oh, and they do weddings too, just in case. 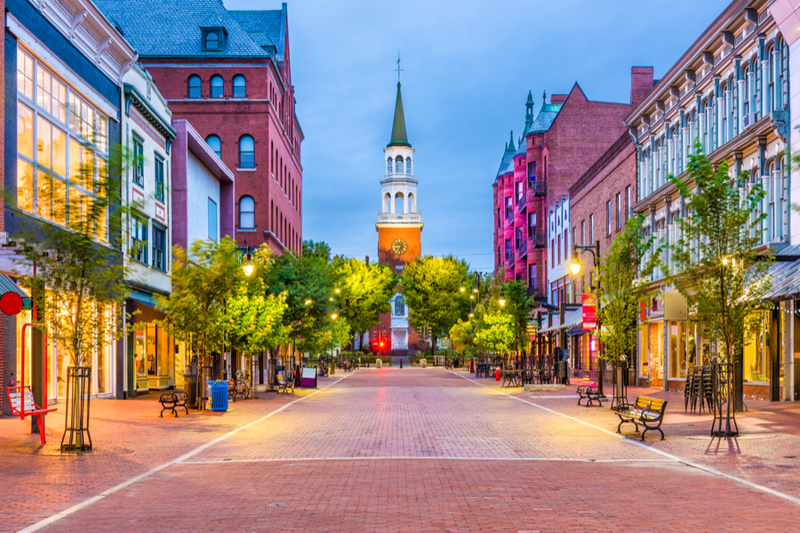 Burlington, Vermont is a big city (in Vermont terms) with a lot of fun things to do. Yes, it has a population of 43,552 but it’s a major US college town which probably increases its population most of the year and is definitely a must-see when in the state of Vermont. 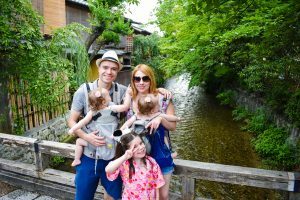 There are beautiful and fun streets that you can walk on, and some very nice restaurants that are good for families. It’s a good destination for people who are visiting Vermont. 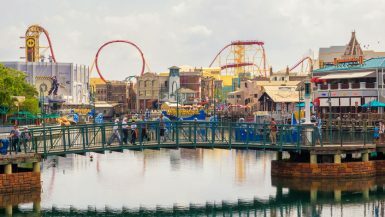 It’s also a good city for shopping because a lot of Vermont is very rural and you may have a hard time finding a particular item that you are looking for. Overlooking the majestic Lake Champlain, the city has a very festive and optimistic vibe in the summer. It’s definitely full of that New England vibe that is oh-so-reminiscent of the Old World. And if you happen to be in town, the 4th of July celebrations in Burlington are as full of fireworks as you will get. Paradiso Restaurant: This Mediterranean restaurant is full of charm, and where it excels in terms of decor is only outdone by its tasty Greek-Italian Mediterranean food. It boasts a very respectable 4.3 rating from 98 people on Google as of October 12, 2018, which goes to show you that most people think this is a great place to eat at. Spencer’s at the Waterfront: If you want a front-row seat to Burlington’s majestic waterfront, this is the place to be! Serving seafood specialties, this restaurant definitely has a bit of that French bistro vibe. Located inside a modern glass building right by Burlington’s waterfront, this establishment features fine dining with a Vermont/New England flare. Don’t forget to try some of their delicious desserts, you do not want to miss out! 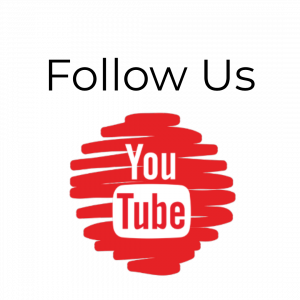 They boast a very respectable 4 out of 5 stars rating on Google, so you know you can expect quality. Amaya Express: If you’re in the mood for something with a kick, Amaya Express has you covered! This Indian Restaurant slash Café is serving up all kinds of different curry dishes, chicken tandoori and other Indian specialties. Best of all, they deliver! So if you’re in town and feel like dining in, give them a call. They boast a 4.5 rating on Google so you know that people are in love with their Indian spices. 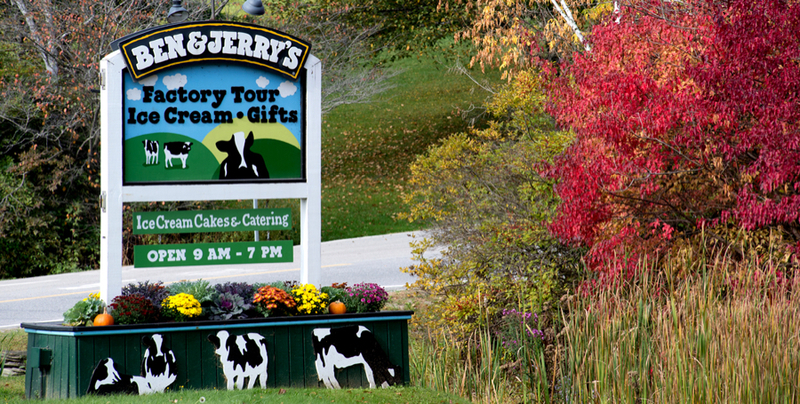 If you like ice cream visit Ben & Jerry’s factory. It’s loads of fun and what kid won’t enjoy an ice cream experience? The factory is visitable year-round, with 30-minutes tours 7 days a week. Participants get to sample one of their many flavors of ice cream. If you’re looking for the ultimate ice cream experience be sure to book the Ben & Jerry’s Flavor Fanatic Experience. It includes the factory tour and your own 30-minute session where you make your own ice cream in their special Flavor Lab. These are just some of the family-friendly destinations Vermont has to offer. For travel guides of Vermont and help planning a trip to the state visit the Official Visit Vermont website. Awesome, I love Vermont. Definitely one of the most underrated states IMO.